Circuit Board for the Griffin Effects Vintage Treble Booster project. 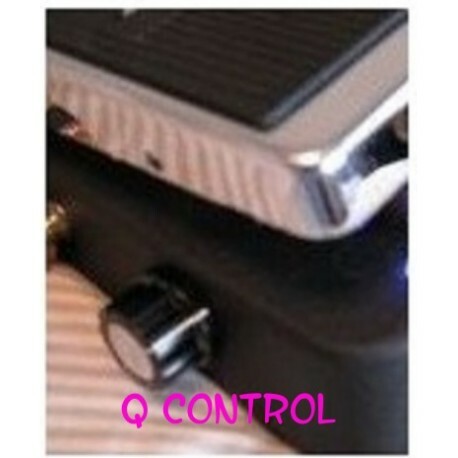 Based on the Vox Treble Booster this circuit increases the treble frequency of your guitar signal. We added a volume control to the circuit. 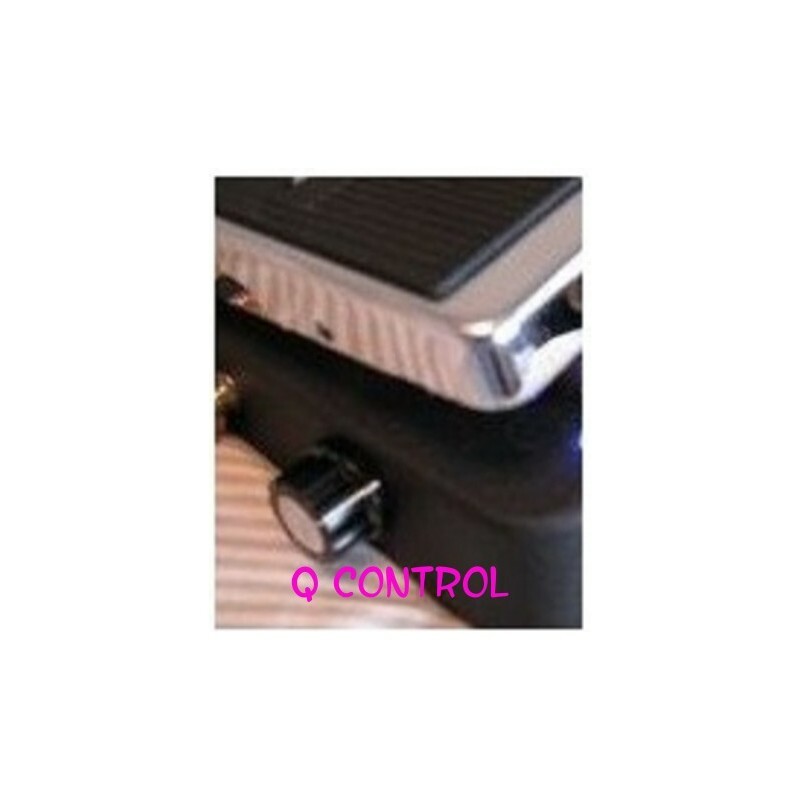 If you don't want the volume control, you can put a jumper across pads 2 and 3 of the level control. Adding super extra "glass shattering" treble, the Vintage Treble Booster accentuates the treble range of stringed instruments. A real boon to lead guitarists. 11/9/2013 - v2.0: Increased Pad Size for wires. Moved Out pad to edge of board. Create your own kit with the parts you need. More parts added soon! *Optional parts or value may vary. See instructions. There are 3 types of bypasses we offer. You don't need all 3. Just choose one. I just started soldering and this was a very easy project. Instructions were really easy to follow and it worked right when I plugged it in. Sounds great too. Very happy and can't wait to try another project.